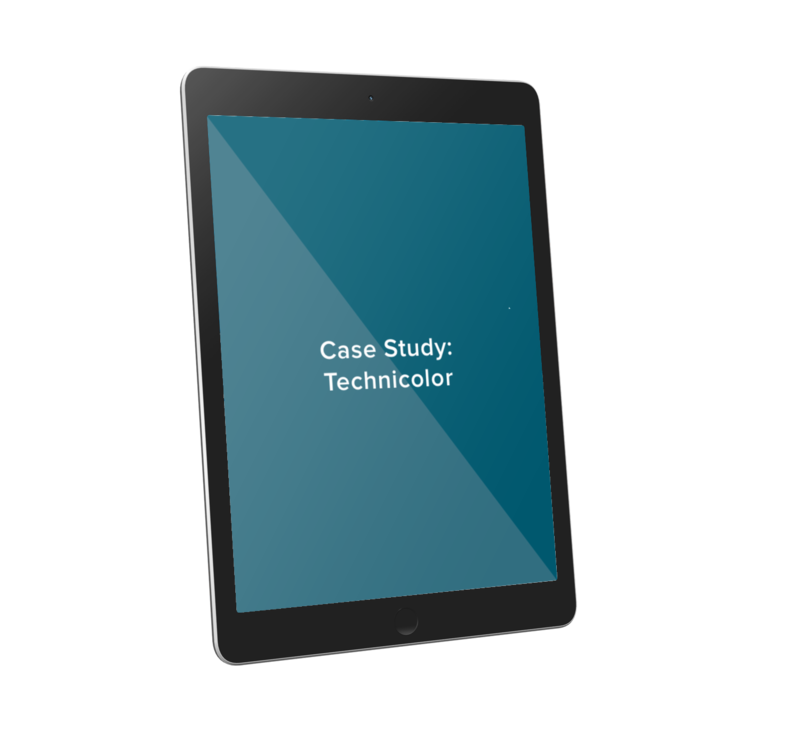 Learn how Technicolor leveraged Shippabo to increase transparency and efficiency in their supply chain operations. Build a more efficient in their shipping process. Cut down process redundancies and back and forth by aggregating and organizing all information and updates around the Shipment in one place -- Shippabo. A reduction in overall freight spend by over $150,000 the first month. If I were to create something to check track of all my shipments, this would be exactly it. Shippabo’s industry resources and technology allowed us to grow our annual container imports by hundreds of TEUs. Shippabo is an invaluable partner in our continuing operations. Shippabo far exceeded our expectations. The customer service and the shipping has been outstanding. Shippabo follows right along with us. They meet our needs. They are always on top of it. I can honestly say I don’t have any complaints. They feel like a partner, like an extension of our team—not an outside vendor. Shippabo was exactly what we needed to maximize efficiencies in our shipment processes. The platform is easy to use, and you can tell it’s been built by someone who understands the ins and outs of the industry.